This one is a fairly simple one, but it’s useful to have documented. 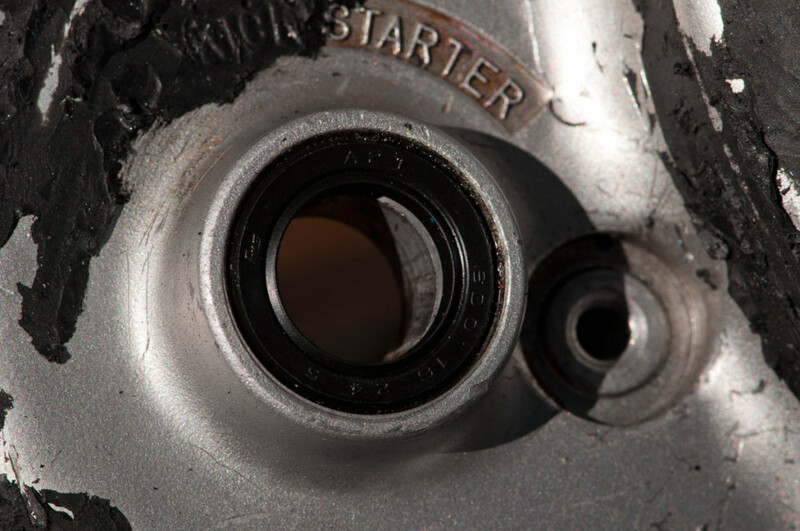 Suzuki have a blank-off plug that perfectly fits at least the VJ21 and VJ22 RGV250 clutch cover. It should work for the Aprilia RS250 that uses the same motor, too. Why would you do this? Well, obviously on a race bike it saves some weight especially if you remove the kickstarter idler gear along with the kick starter assembly. 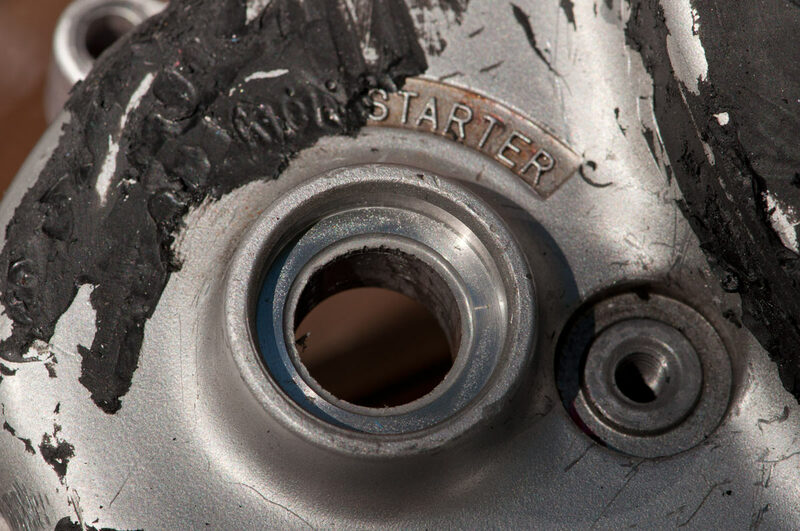 There’s another reason: when you crash an RGV250, it’s possible to ram the kickstarter assembly up into the gearbox plate which snaps off the boss that the assembly mounts into. This renders the kickstarter useless unless you weld the plate up or get another one. For a track or a race bike, this is crazy. 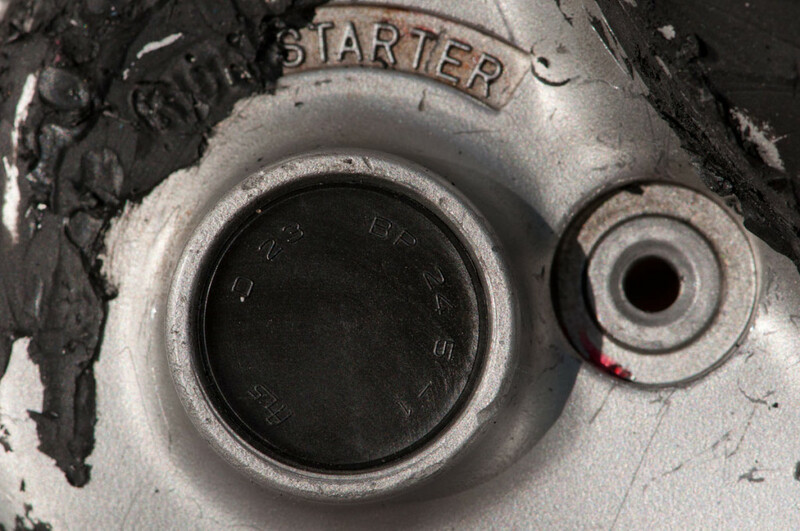 Delete the kickstarter and learn to bump start it (or just start it on the stand)! That’s the hole to plug. and replace with this lovely blank-off plug whose Suzuki part number I need to look up. Simple as though, and properly trick.